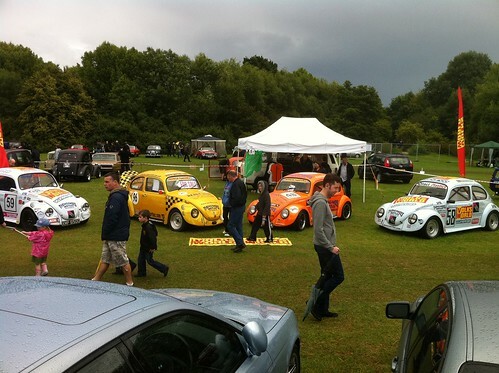 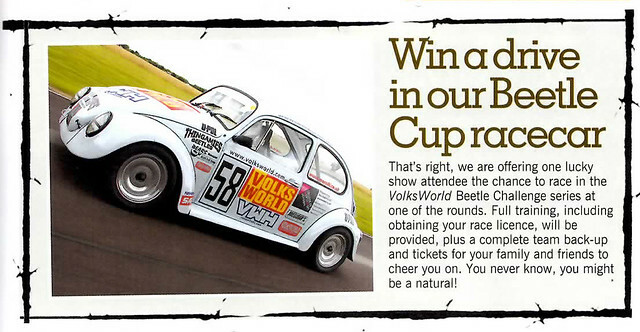 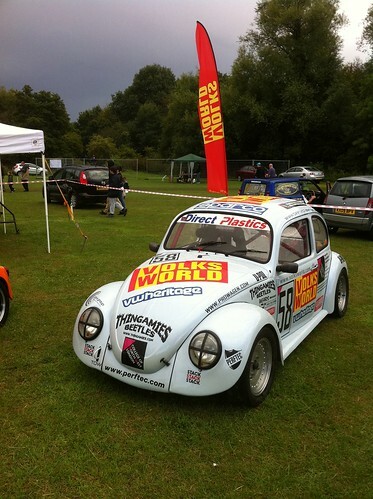 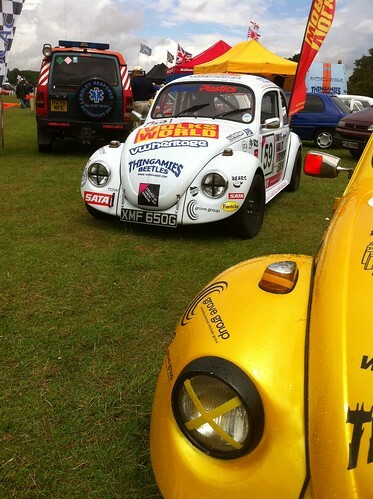 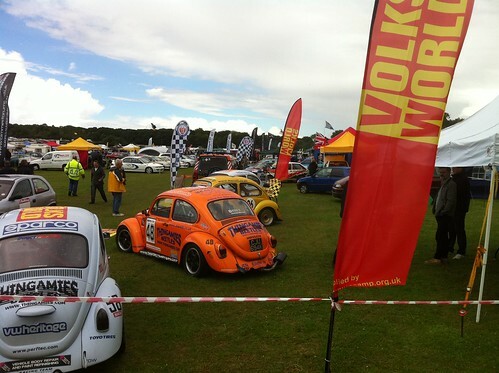 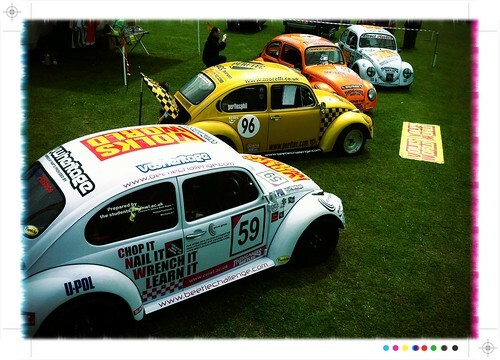 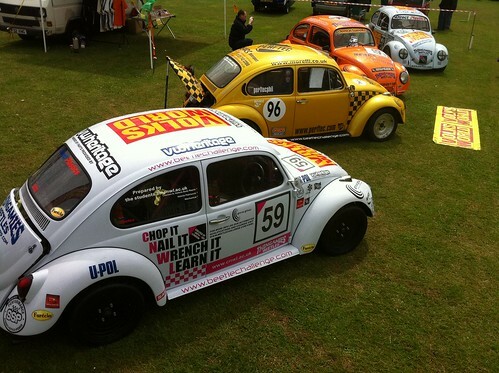 The 40 winners from the Volksworld show will be starting the 1st phase of the driver selection process with a race at the Sandown Park Karting circuit on June 25th. 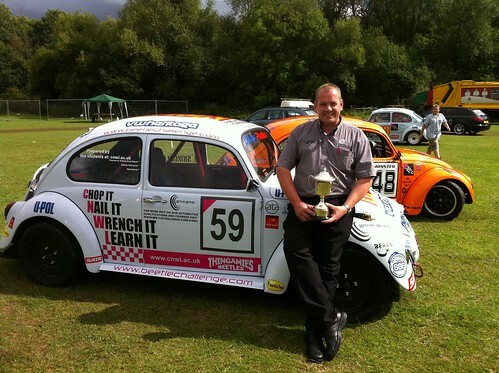 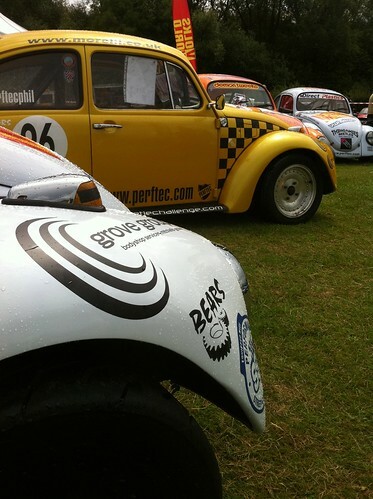 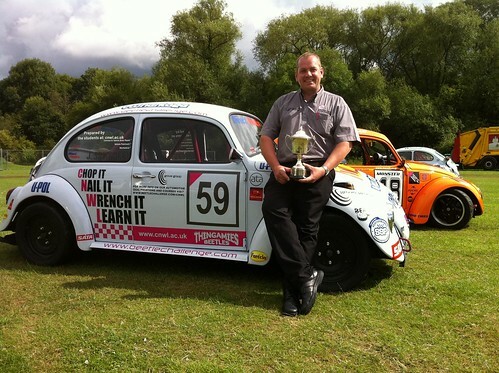 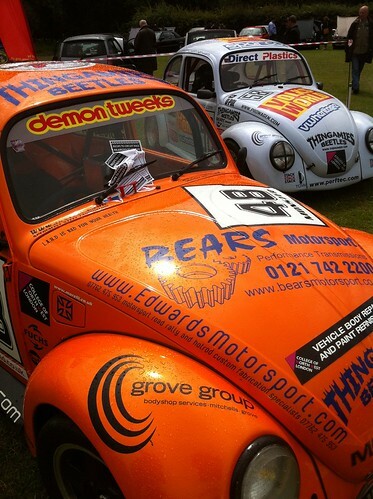 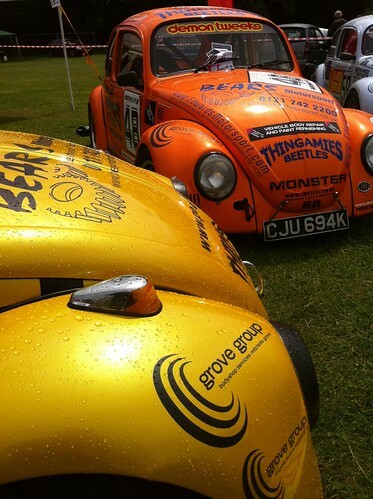 The top 3 drivers on the day will then go on for further assessment on a racing circuit with one driver winning the drive in a round of the Beetle Challenge. 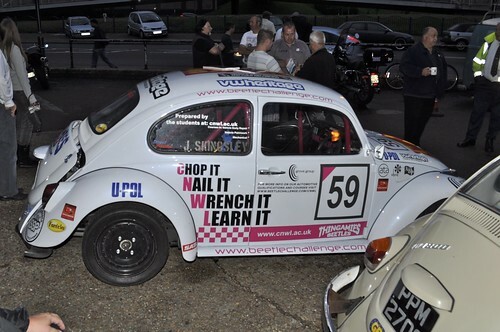 Hell no - but I'd come to point and laugh!